To be renovated by the Landlord: Will be avaliable after 12th May 2014. 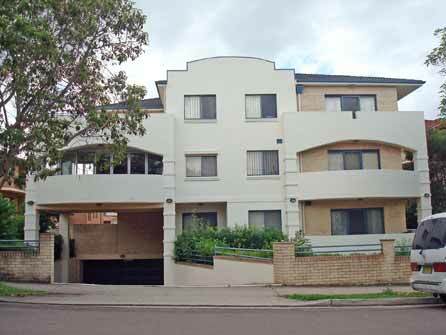 Just 5 mins walk to Lidcombe Station,close to shops and school. Two bedrooms with built-in, kitchen with gas cooking, two balconies, laundry room with extra toilet, intercom, underground security garage.